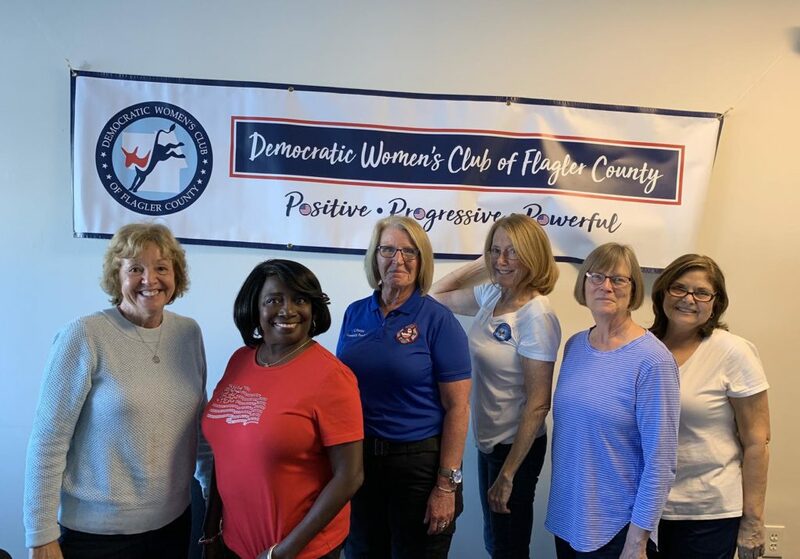 The Democratic Women’ Club was delighted to hear from Caryn Prather on Saturday, January 12, 2019. Caryn has worked for Flagler County Fire Rescue for over 20 years as a paramedic. Almost a year ago, Caryn convinced her boss, Don Petito, Flagler County Fire Chief, to allow her to start a community outreach program called Community Paramedicine. 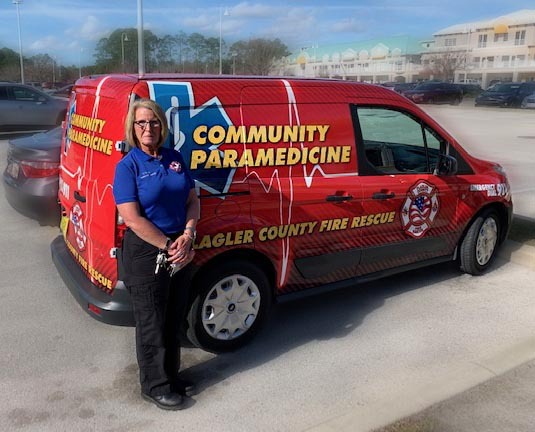 The Community Paramedic, Caryn helps residents avail themselves of all the health care resources in Flagler County. She fills health care gaps in the community by informing residents who would otherwise call 911 of the other resources available to them, thereby reducing overutilization of Emergency Services. Caryn provides high-quality, in-home care, and facilitates access to primary care and other services in Flagler County. Caryn’s program is an effective, efficient, and economical solution for many of our most vulnerable citizens, especially those with ongoing healthcare problems. After her talk, Ms. Prather left each of us with a modern-day version of the “vial of life,” a zip-lock bag to contain all of a person’s Rxs, emergency information, and contacts, so vital for those who live alone. She also left flyers explaining the Community Paramedicine program, so that we can help spread the word about her wonderful program. It was a great talk. Flagler County is fortunate to have such dedicated and innovative public servants!